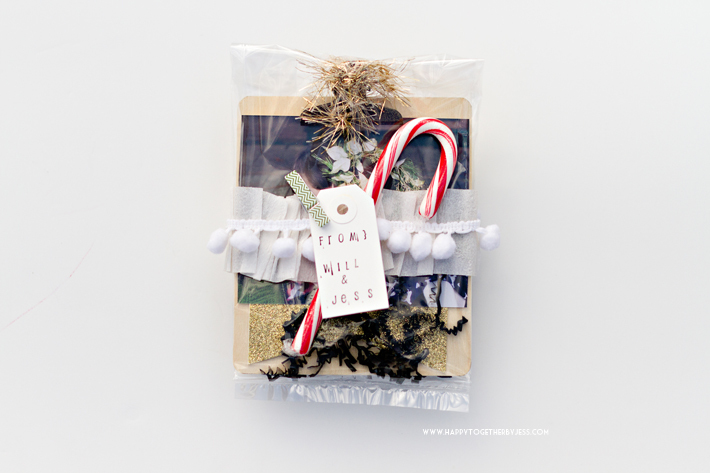 I love putting together little gifts to have on hand. 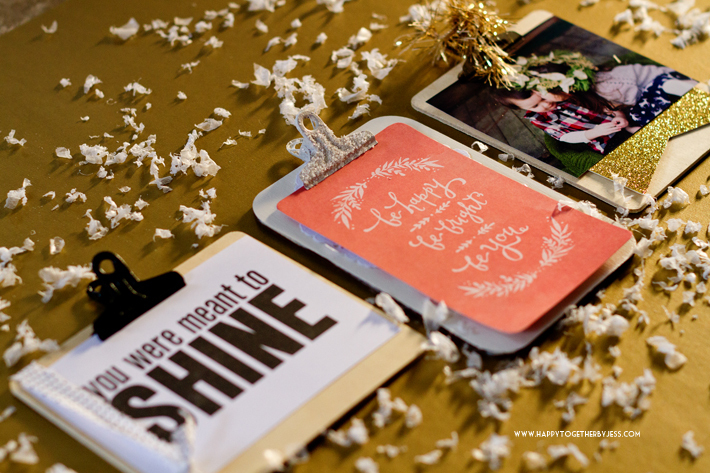 One thing I like to add in those type of gifts are mini clipboards with a cute printable on it. I sometimes can find them ready made, but they either sell quickly or are more on the expensive side (in my opinion). So I found some supplies at Michaels to make my own. Now I can customize them however I want and not be limited to what I find in a store. 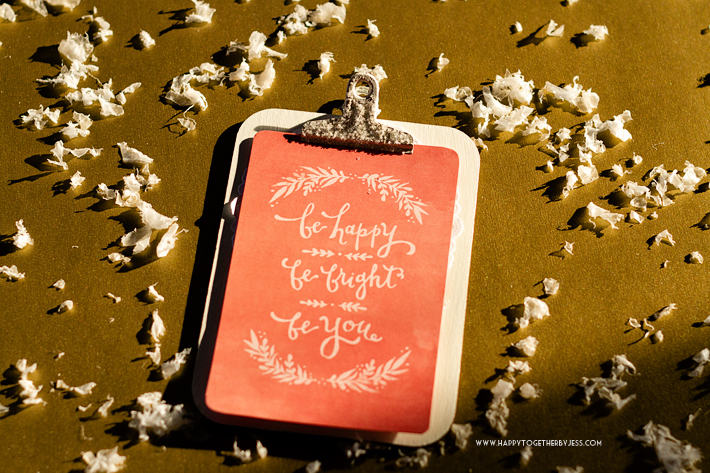 Any other supplies to decorate your clipboard such as paint, glitter, stickers, yarn, fabric, fun papers, etc. 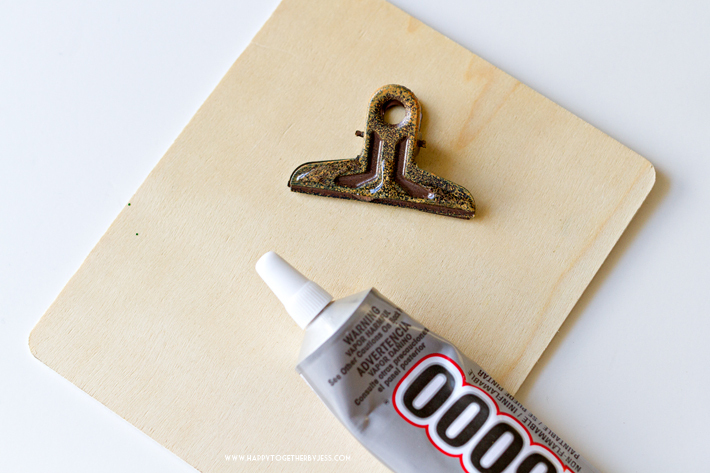 Start by painting and decorating your wood and clips as desired. 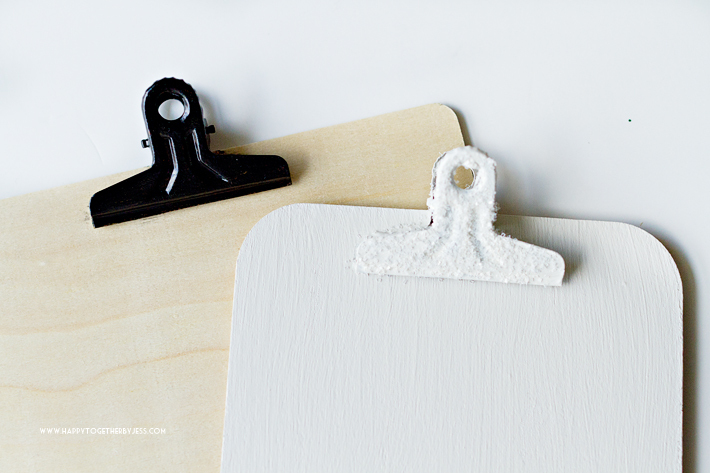 I painted one clipboard white and left the other two plain. Then I painted two of the clips and added glitter to one of those. Once everything is dry, add glue to the flat side of the clip and place on wood. I liked the top of the clip to hang off the top a bit myself, but you can put it where you like. 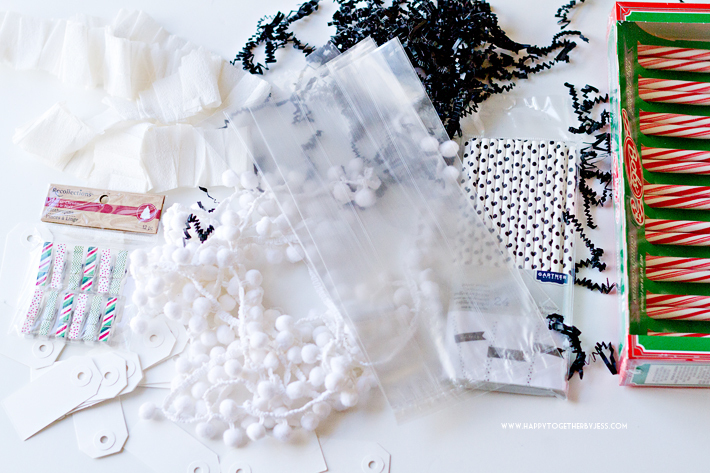 Let the glue dry and then add any other embellishment you want. I tied on fabric, yarn, and found some other little things to add like a glitter paper pendant and doily to put behind the main paper. 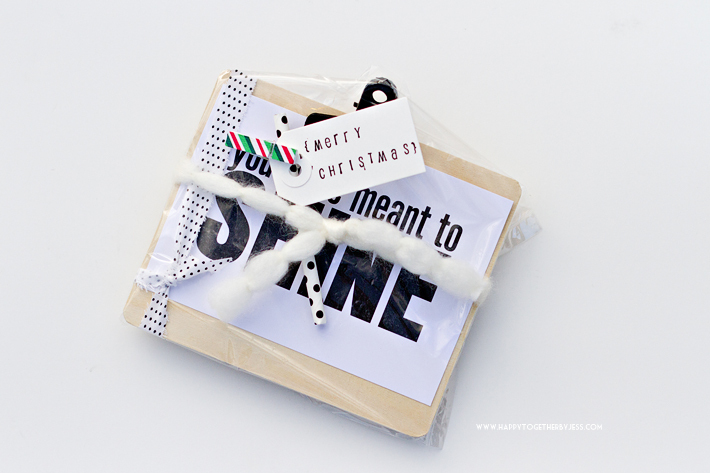 Now that you have some gifts made you can wrap them. I used some clear bags I found in the baking section at Michaels to package the clipboards in. I also grabbed a bunch of random stuff to use as wrapping decorations. 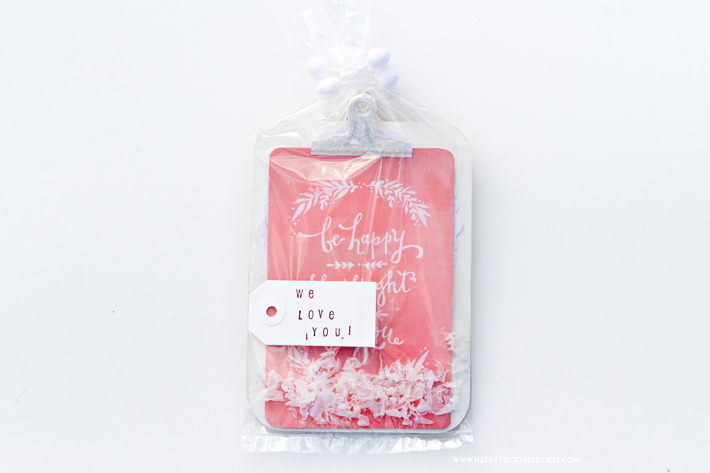 I like to create fun packaging and the more supplies I have for that the better! 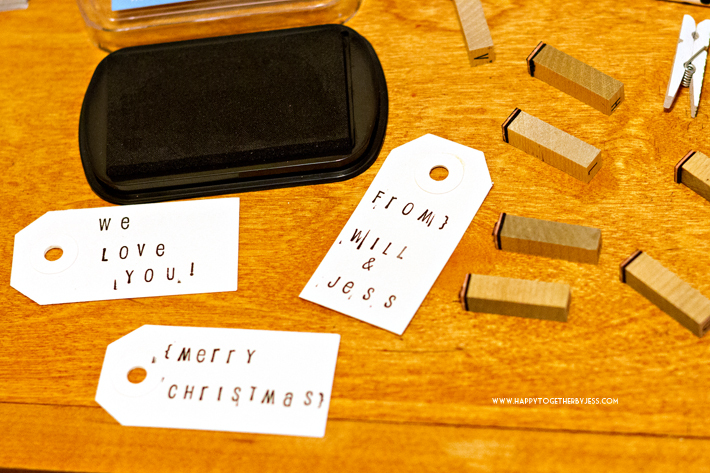 I stamped some tags as well (tags found here). For this one, I tied a piece of fuzzy yarn on the outside. Then I cut a straw and used a mini clothespin to attach the tag to the straw. I taped on a piece of streamer that I had ruffled on my sewing machine to this one first. Then I added some pom poms on top of that. I stuck a candy cane in the middle and then used a mini clothespin again to attach the tag. This was the real simple one. I added some fake snow inside the bag, taped the tag on the outside, and tied the top of the bag with pop pom trim. 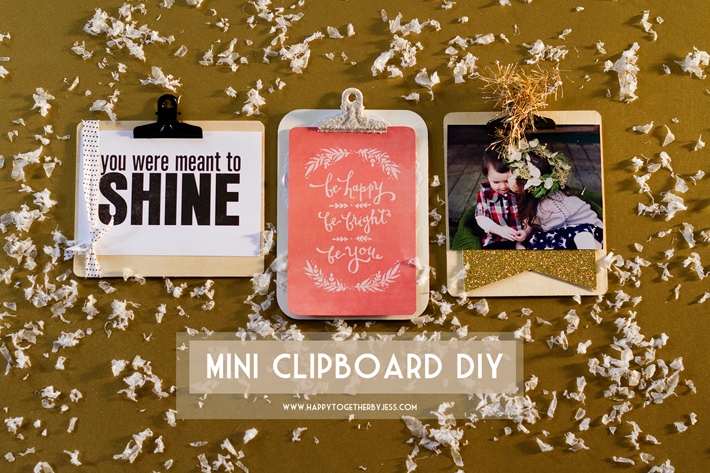 And now you have made completed a clipboard diy. 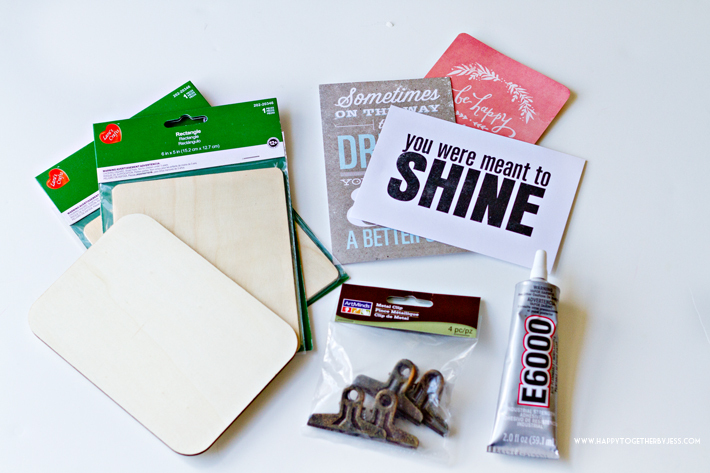 Do you have any go to diy gifts that you make? 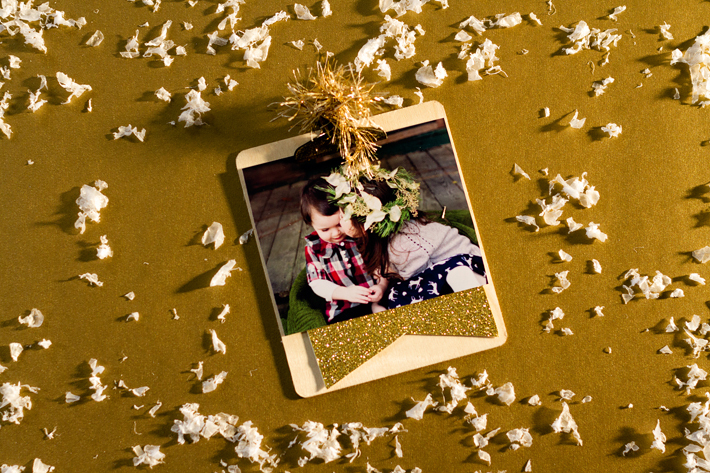 Look below to see all the other gift ideas brought to you by the Michaels Makers. Happy Crafting! I LOVE YOU! Oh man—–I can make teacher hall passes this way!!! WOOP WOOP! Awesome as always, Jess!! Love your work. Was just a quick enquiry, I am on the hunt for the rustic metal clips pictured above but cannot seems to locate them on Michaels website. Can you point me in the right direction?